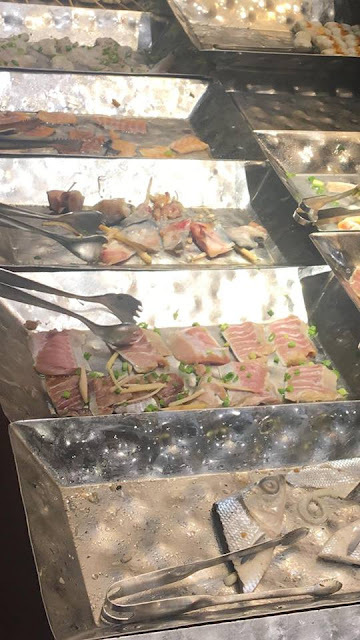 Eating at an all-you-can-eat restaurant is something that Filipinos will all agree on no matter how expensive it is. Usually, they starve themselves just to save space on their stomach when they eat in a buffet. Admit it, most Filipino people are not ashamed if they are going back to the food table for a second, third or fourth times when they eat in an eat-all-you-can restaurant with their family and friends. Some of them think that they should eat as long as their mind and body want because they pay for it and they say that the more you eat, the better. Usually, when there’s a special occasion, the first thing that comes to our mind is to have a buffet treat. 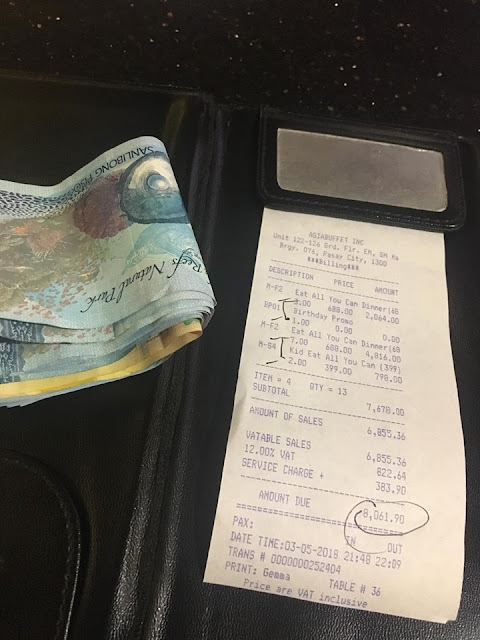 Numerous restaurants that scattered around Metro Manila offers a buffet or eat-all-you-can because Filipino loves it so much and there is always one for every budget. 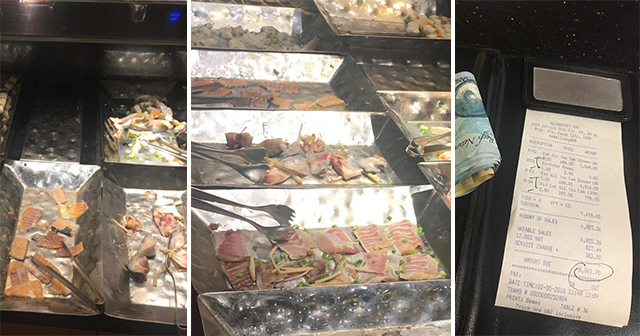 However, not all people who eat in an eat-all-you-can restaurant have a good experience like this netizen named Christine Ramos Espiritu. Christine shared her family’s experience in eating in a popular eat-all-you-can restaurant in Mall of Asia in her Facebook account. 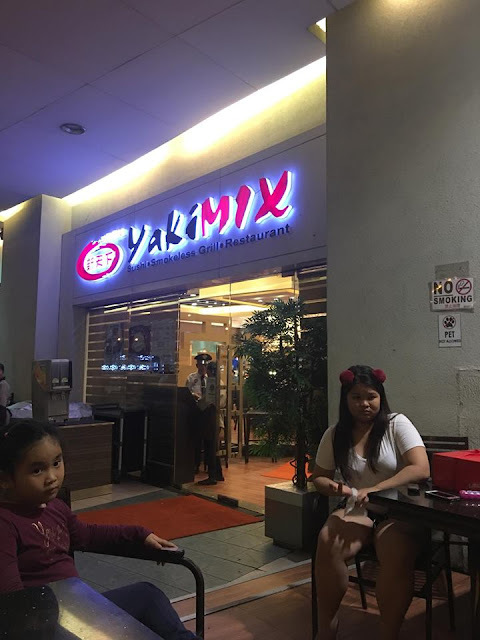 Christine and her family of 16 want to celebrate her stepfather's birthday at YAKI MIX, a buffet restaurant in Mall of Asia. However, upon arriving at the said restaurant at around 9 pm, they were so disappointed to see the place and the food. According to her, they were asking the staff of Yaki Mix if they can refill the food tray but instead of refilling it, they just laugh at them and did nothing. They tried again and asked them for a shrimp, but to their dismay, the servers told them that they have shrimp anymore. When she complained about the food, they informed them that there are no more customers and it's already late in the evening. Christine and her family got angry at them because they didn't inform them first before they enter the said restaurant. When the staff notice that Christine and her family are really angry, they gave them a shrimp in a covered plate. They want to end the argument by asking for a discount from the manager of the restaurant so they can transfer to another place. However, the manager refused and asked the police to settle everything. Christine and her family stayed at the police station until 11:30 in the evening and ended up resolving nothing. What happened at the police station made Christine angrier at Yaki Mix, and she pointed out that what hurt her the most is the part where they celebrated his stepfather's birthday at the police station. The police officers move Christine and her family to Mall of Asia's security team's office because the police cannot provide any resolution because they do not handle such cases. After knowing the intervention of the police, the Mall of Asia's security became angry to the staff of Yaki Mix and lectured them. In the end, Christine and her family did not get the justice they want. The manager of Yaki Mix tried to arrange with Christine by giving them a discount that instead of paying for 17 people, they will pay for 15 people only. However, the service charge and the bill they will pay is the same as the amount they are supposed to pay even without a discount. Even with the discount, they give to them, Christine and her family are still not happy and even got traumatized from the restaurant. As of now, the manager and the staff of the restaurant have not yet issued their side of the story regarding the incident.